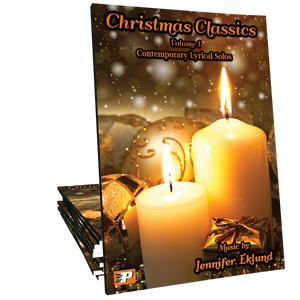 A medley of traditional Thanksgiving tunes arranged in a contemporary lyrical setting for intermediates by Jennifer Eklund. Features Over the River and Through the Woods and We Gather Together. 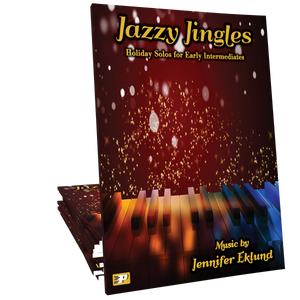 Perfect for recitals, church offertories, or just casual enjoyment during the holiday season! 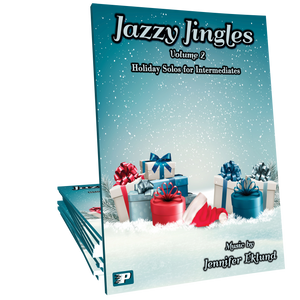 Really lovely medley with beautiful harmony choices. 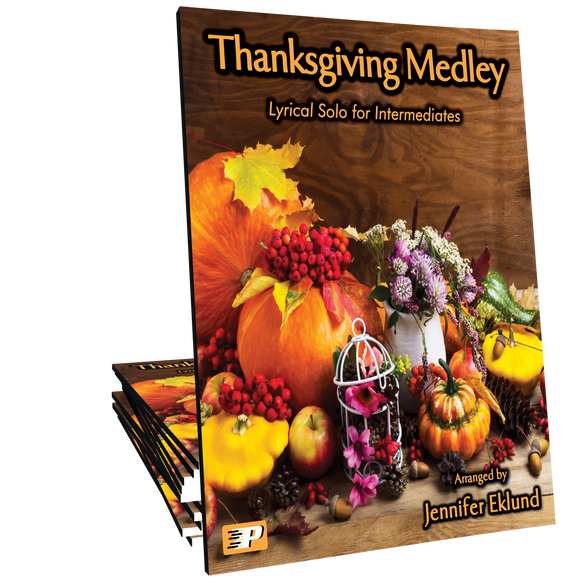 A beautiful Thanksgiving medley! I definitely need the studio license. This is so beautiful. Over the River has always been one of my favourite pieces and you have blended it perfectly with We Gather Together in this medley. 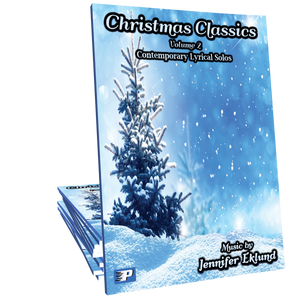 Lovely piece! Perfect for any age.